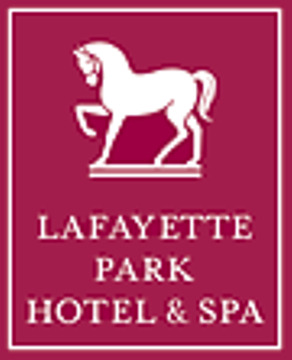 This morning small group mixer is the perfect opportunity for 8-12 people to meet for an hour at the Duck Club Restaurant at the Lafayette Park Hotel at 3287 Mount Diablo Boulevard, Lafayette, CA 94549. End your week right at this Friday morning relaxing mixer! The purpose of the meeting is to get to know each other better, to learn what each is doing, and to share information and business opportunities. 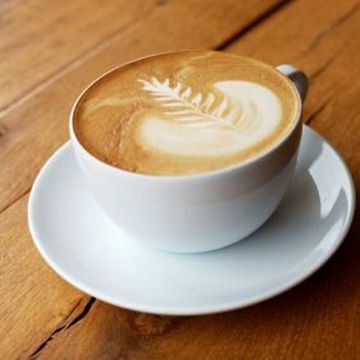 We will start with each person sharing a very brief (60 seconds) introduction and then talk about topics the members find of interest, while getting to know each other and enjoying fresh pastries or breakfast and morning drinks. Previous topics have included talking about Social Media, finding new power partners, networking event ideas, how to write better worded marketing materials, growing your business, people new to the area, etc. Bring some questions or topics you might want to discuss. The meeting runs from 9:45am-10:45am. Once the official meeting ends you are welcome to remain for informal networking. The Duck Club Restaurant is on the left side of the Hotel Complex. 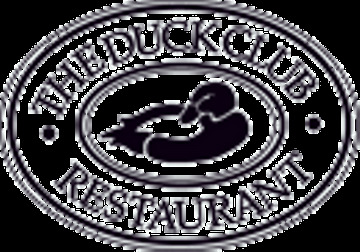 During this time Duck Club Restaurant has their morning breakfast and morning drinks available. 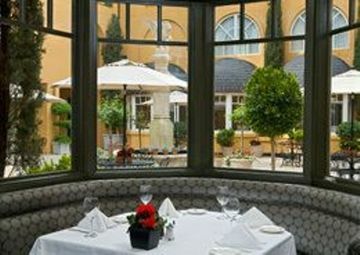 We can sit ourselves anywhere in the restaurant’s luxurious setting to meet.